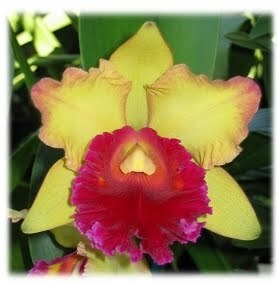 Cattleyas-Medium Size Blooms - NOW from ONLY $12.60 !!! In 4.25"- 4.50" pots. Reg. @ $18. In 5" pots. Reg. @ $21. - In 4.25" pots - Reg. from $23 - NOW ONLY $2070 !!! - In 4.25"-5" pots - Reg. from $18. NOW FROM ONLY $1260 !!! - In 4.5 " pots - Reg. @ $18. NOW ONLY $1350 !! !